Personal injuries can result from a multitude of factors, but they all often produce the same frustrations. While financial compensation cannot undo the damage of the injury itself, it can help victims recoup lost funds and pay otherwise insurmountable medical bills. You didn’t choose to face personal injury, it’s a decision nobody would consciously make. Though you’ve fallen into the frustrations of personal injury from factors beyond your control, you do have a choice in how you handle the legal ramifications of the injuries. If you’re facing personal injury in Boca Raton or any other South Florida city, you can count on our team at Lieberman Injury Law to help you to the best of our abilities. Injuries from these situations occur on a daily basis, often in the tens of thousands, across the country. They can cause incredible pain which brings even more frustrations. A severe accident may leave you with debilitating pain that severely reduces your quality of life. A personal injury can result in missed work that severely reduces your income. Despite the reduced income, most personal injuries also bring added medical expenses for doctor’s visits, procedures and medications. Paying for these expenses and your other financial responsibilities, with or without lessened income, can be nearly impossible. The unfortunate physical and financial circumstances created by personal injuries make legal assistance a true necessity. 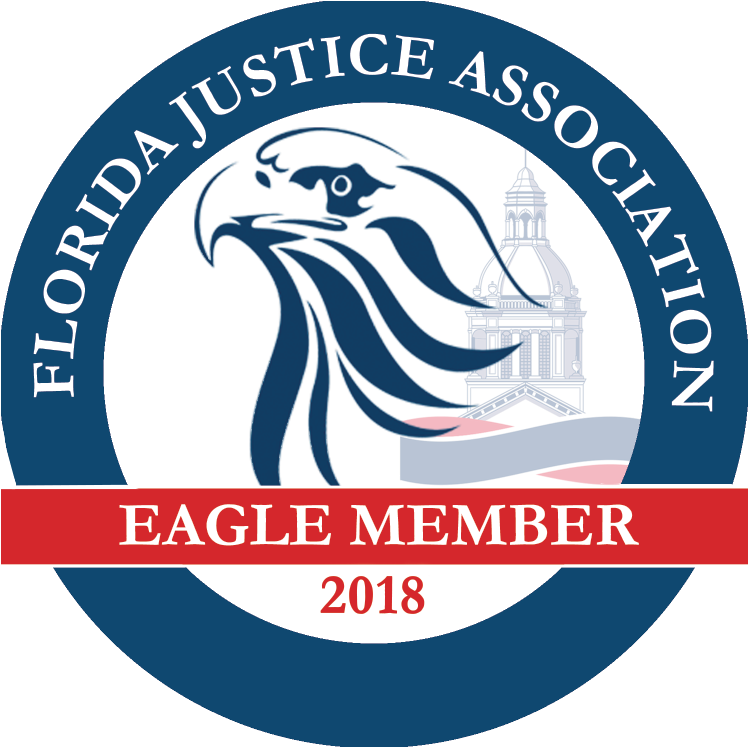 Working with an injury lawyer in Parkland, Boca Raton, Hollywood and everywhere in-between can make all the difference in the financial assistance you receive. You may think that your insurance company can cover your expenses, but this is almost never the case. Your insurance company will try to offer you the smallest amount possible and even attempt to have you sign paperwork which prohibits further compensation. Don’t let this happen to you! 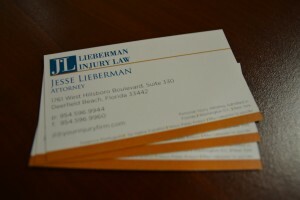 If you’ve suffered a personal injury, our attorneys are here to help. If you retain our services, we can help you pursue just payments from the insurance company along with helping you hold the responsible parties accountable. If you’ve experienced personal injuries at the hands of another, regardless of the size of your injuries, it’s recommended to consult with an attorney. What you don’t know or fail to do can truly hurt you. Even if you’re not sure who is at fault, there is no harm in taking advantage of our free consultation to learn if you have a personal injury case. Call today to get started.